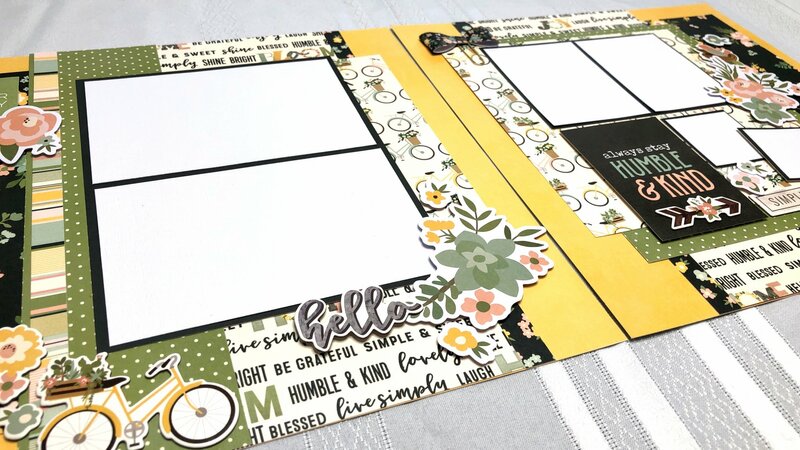 Create two 12×12 double page layouts with the soft springy pastels and fresh florals in Spring Farmhouse. This class is filled with fun techniques, and a great template you can use again, and again. The class includes: paper (lots! 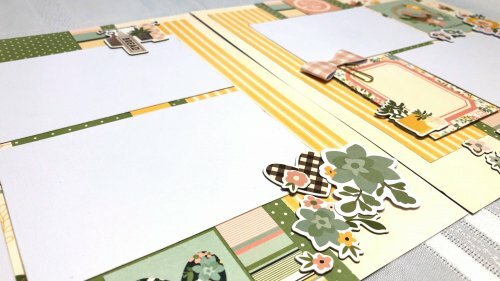 ), Chipboard stickers, bow clips, and embellishments.